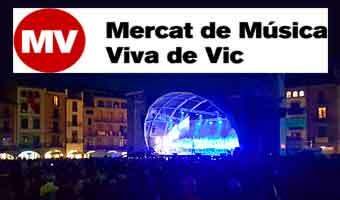 It’s a Live Music Market where you will discover sounds from Catalonia, Spain, as well as from other parts of the world. Spectators can enjoy free concerts at various outdoor stages located throughout Vic. 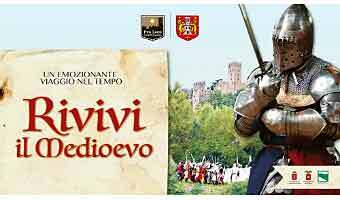 First weekend of September On the first weekend in September every year, time is turned back for over 500 years in Pontevedra during the medieval festival Feira Franca. 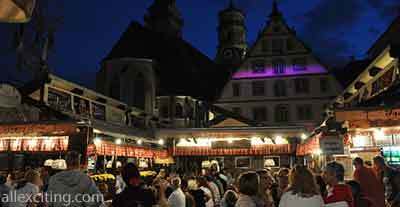 Stuttgarter Weindorf is attracting people from all Germany, Europe and even other continents, to experience an unique peaceful and cozy atmosphere, and of course the best wines and food from this district of Germany. Nosh, nibbles and drinks including culinary classes, chef demos, live music and pop-up vendors from all over the UK. 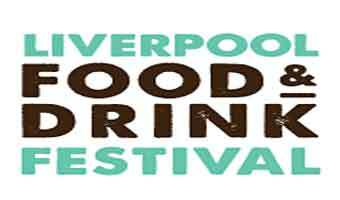 Liverpool Food and Drink Festival is well known as a foodie’s paradise full of delicious tastings and otherworldly treats.